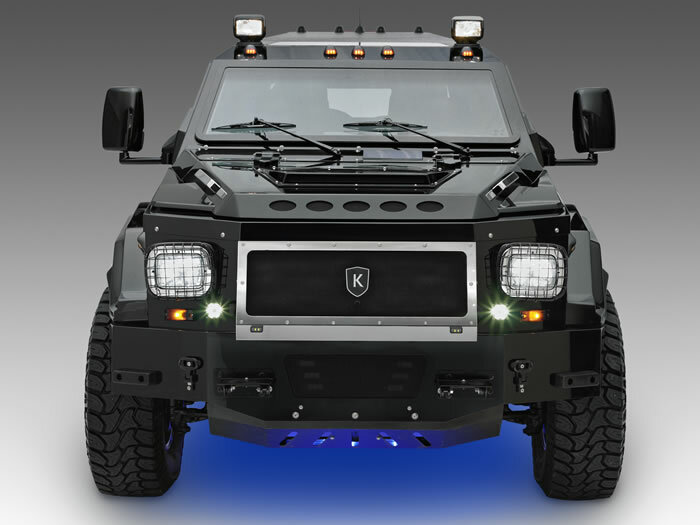 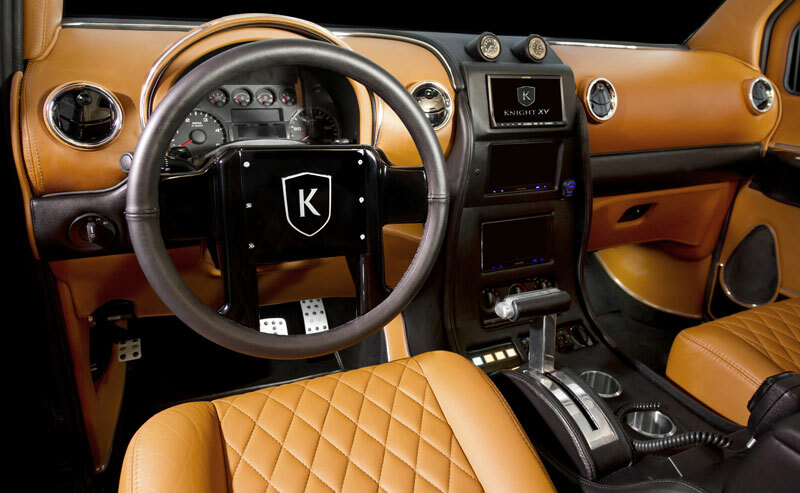 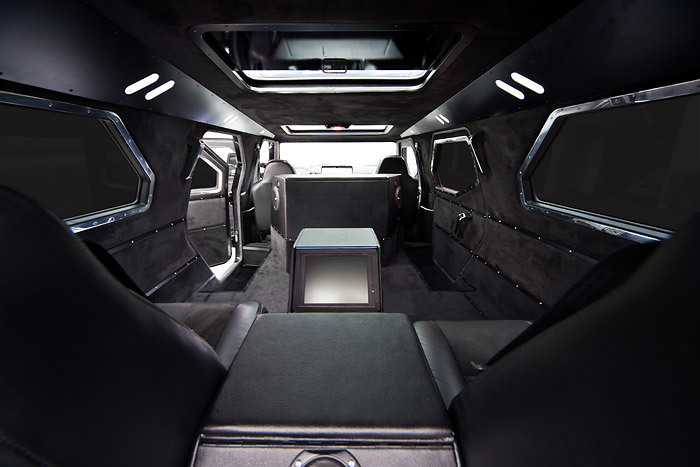 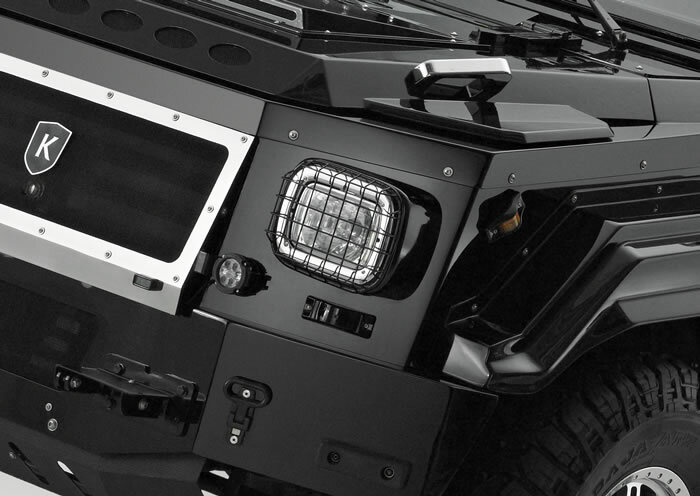 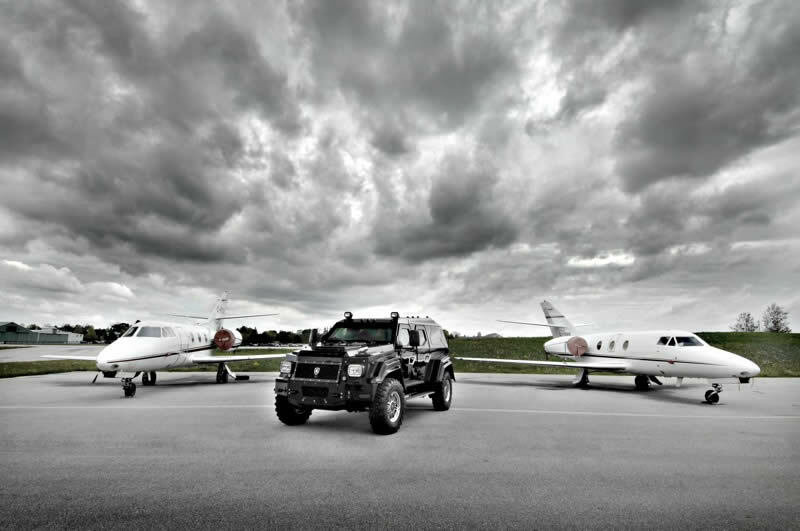 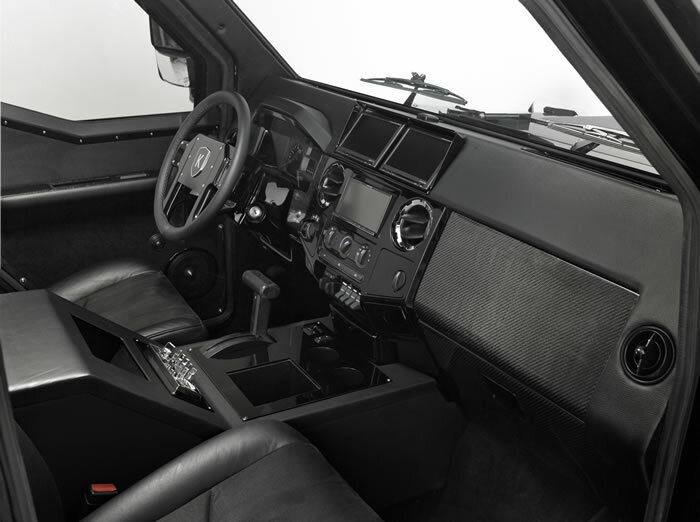 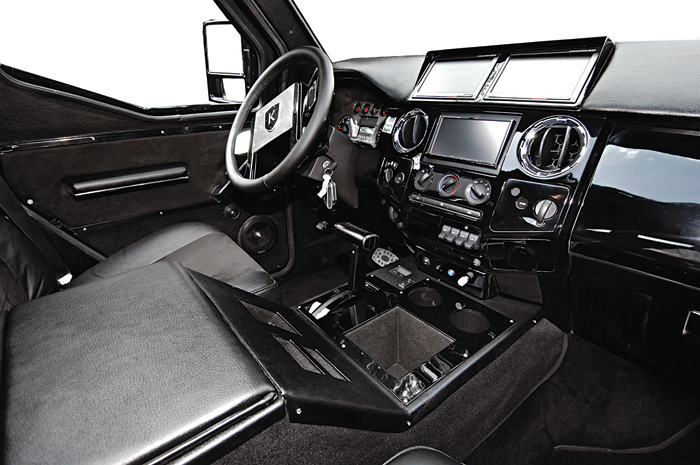 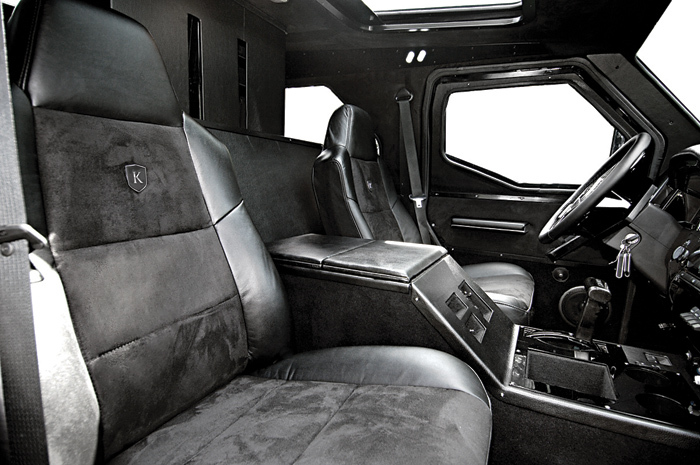 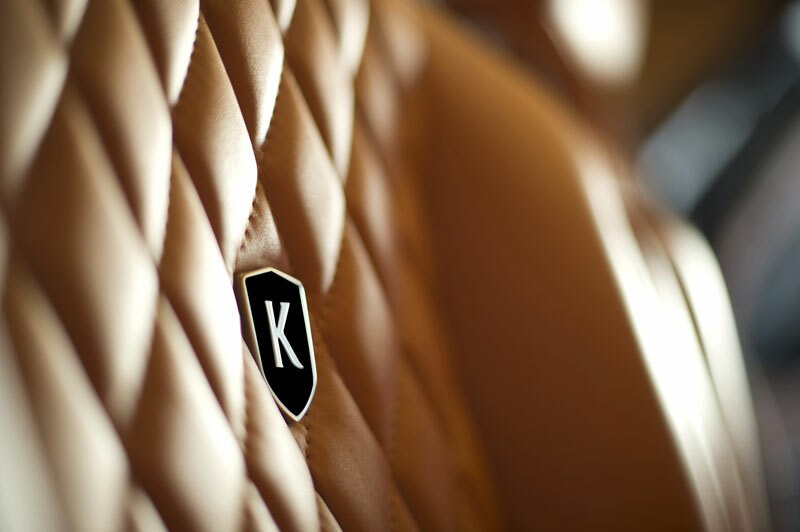 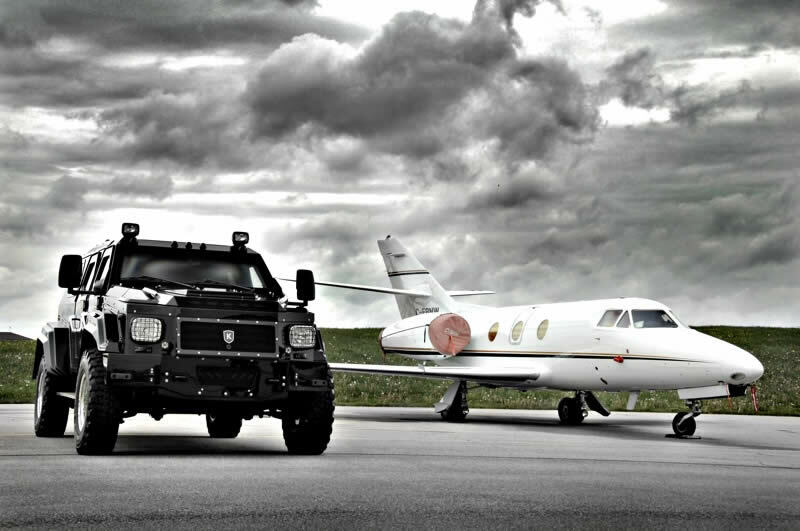 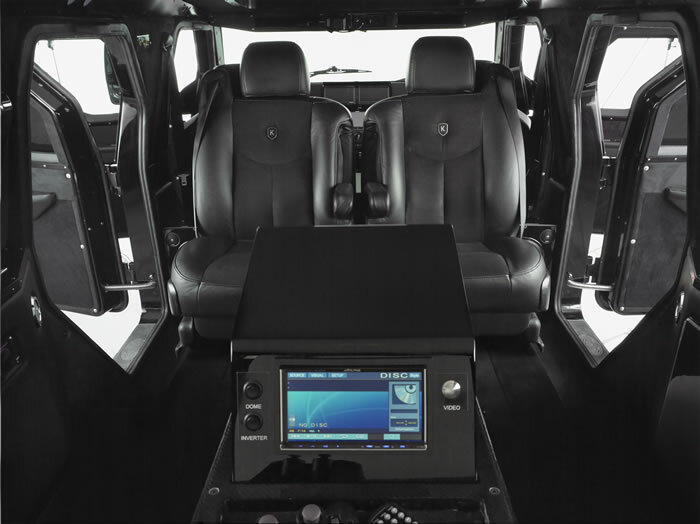 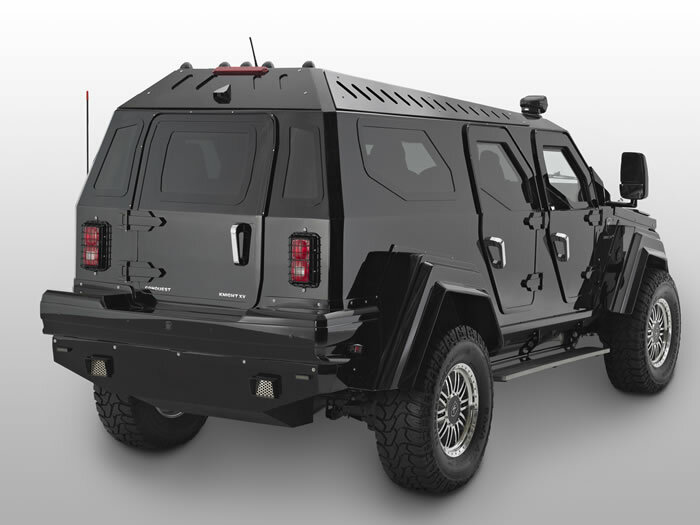 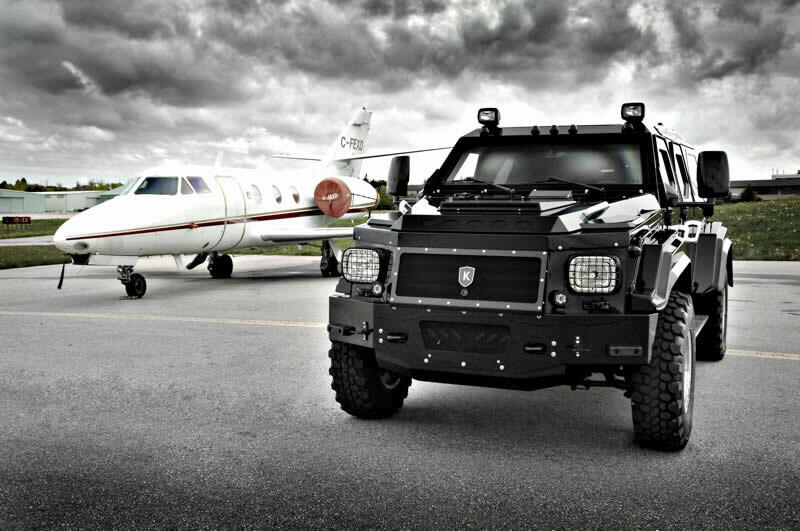 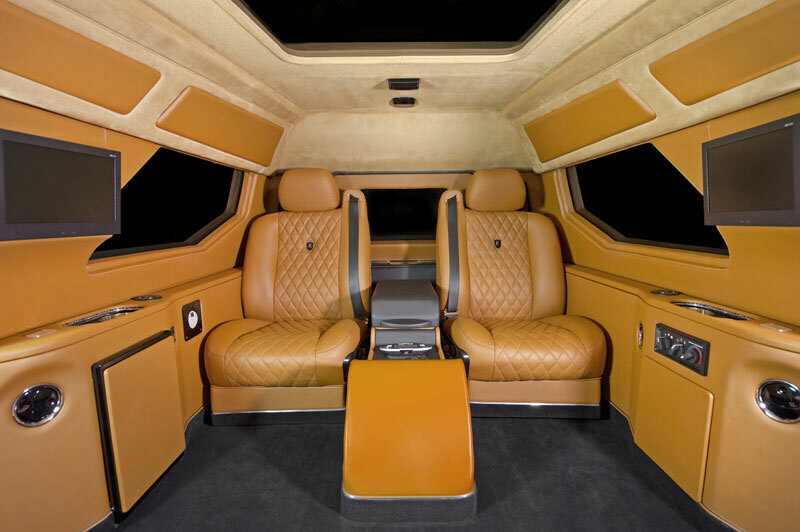 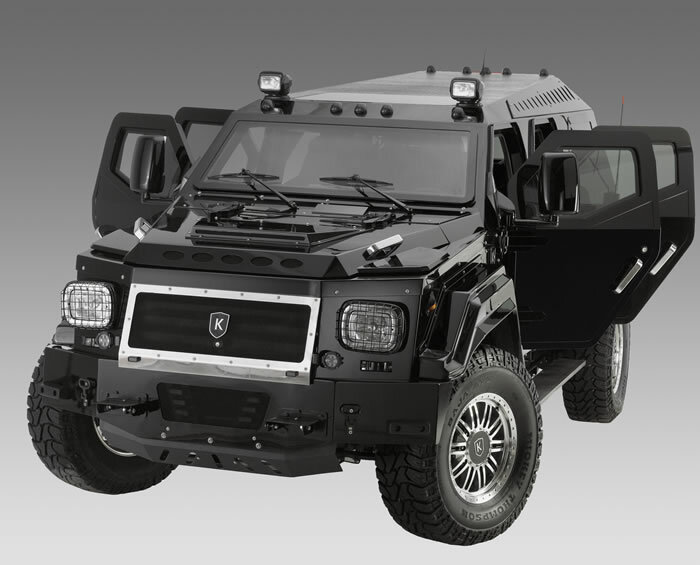 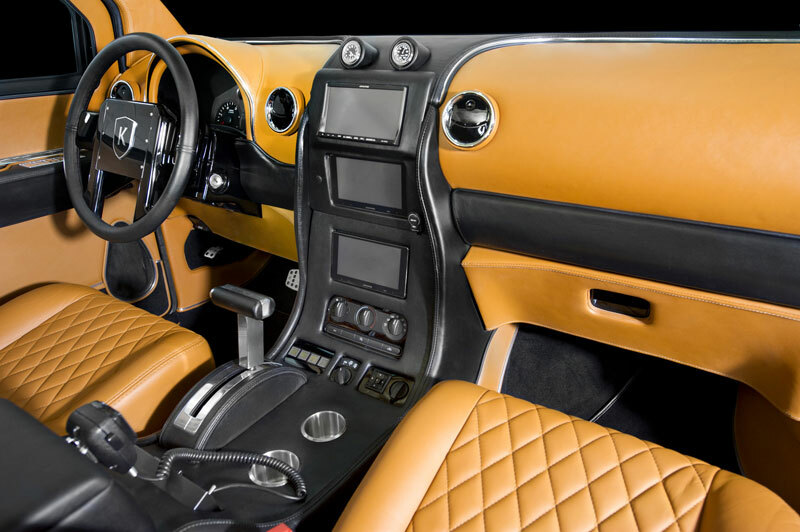 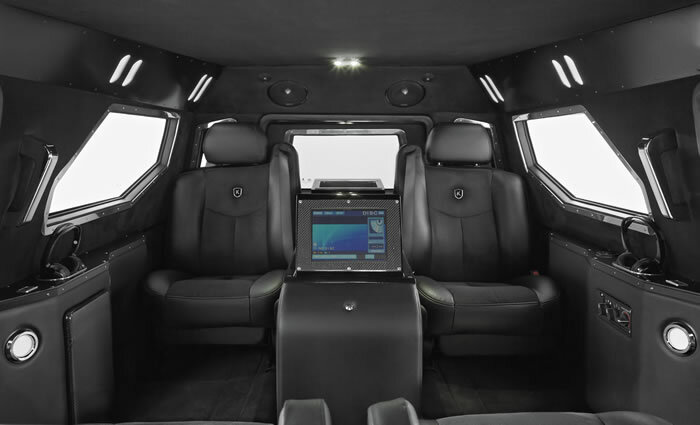 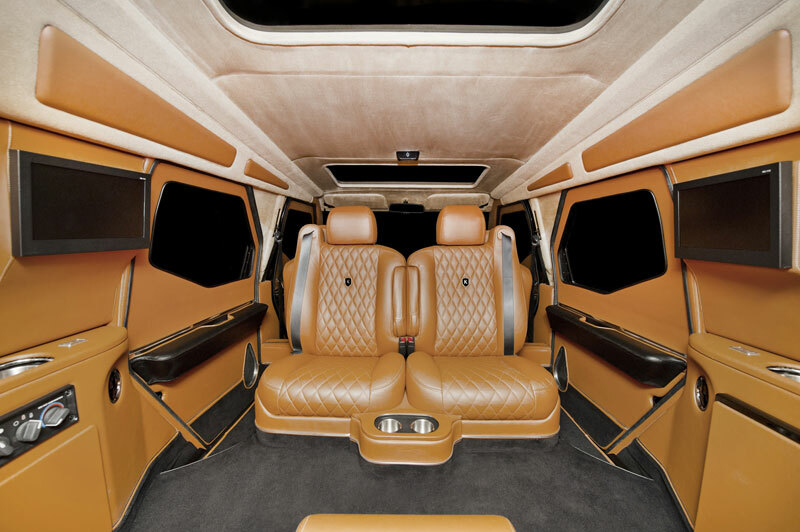 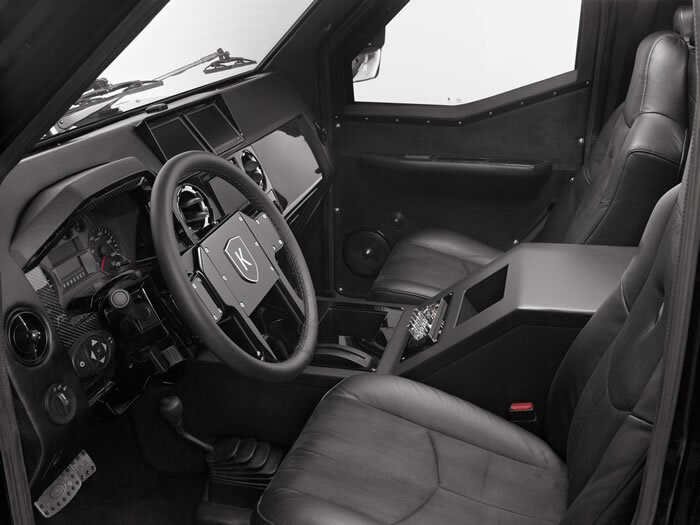 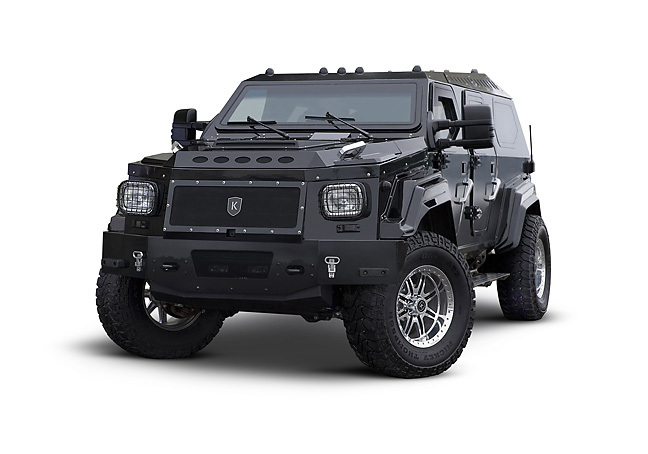 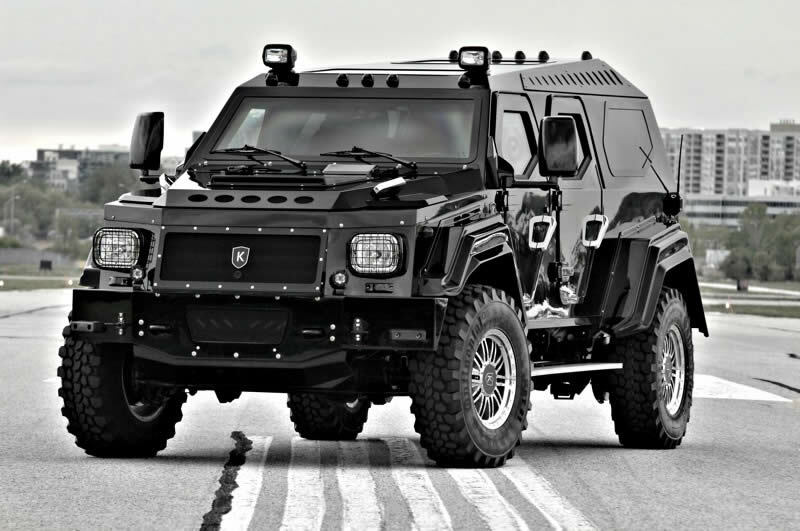 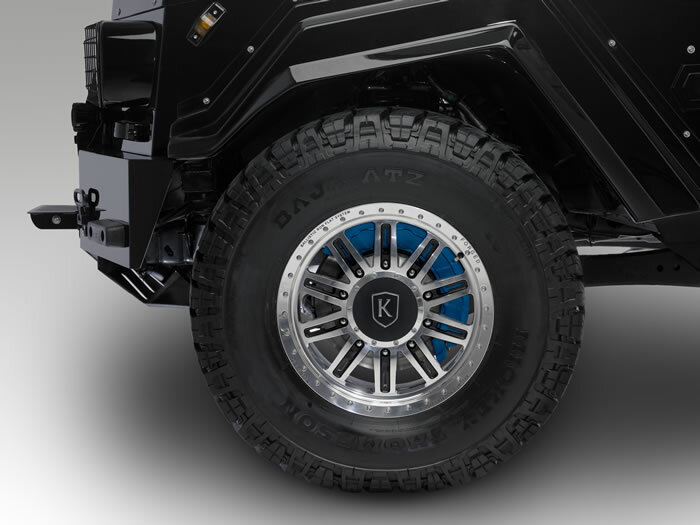 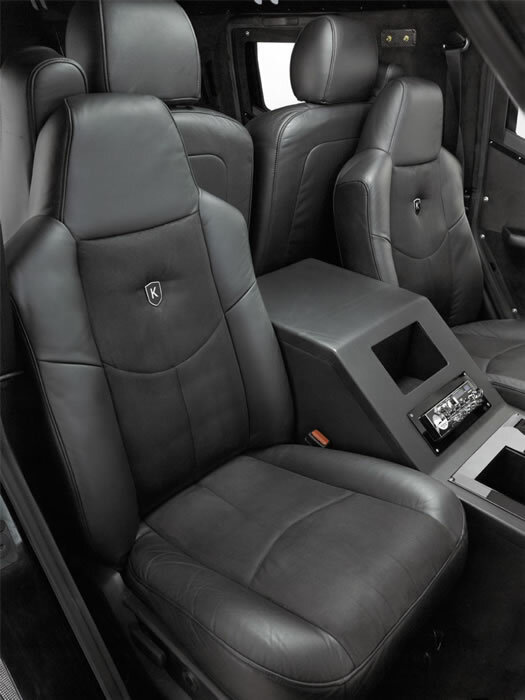 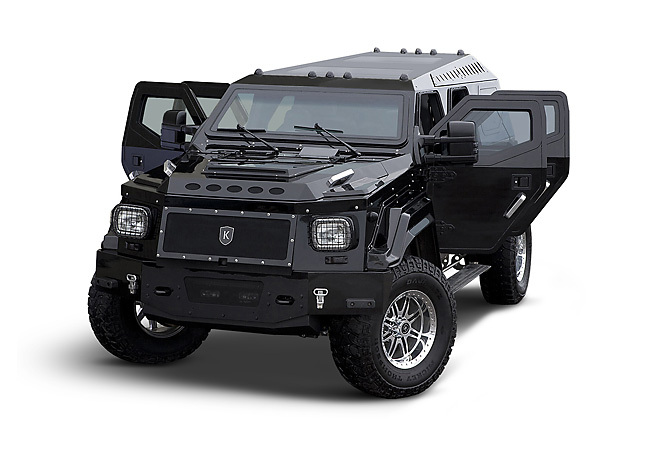 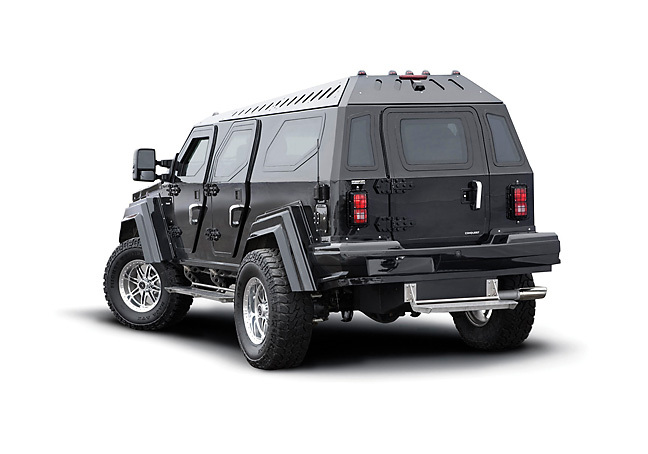 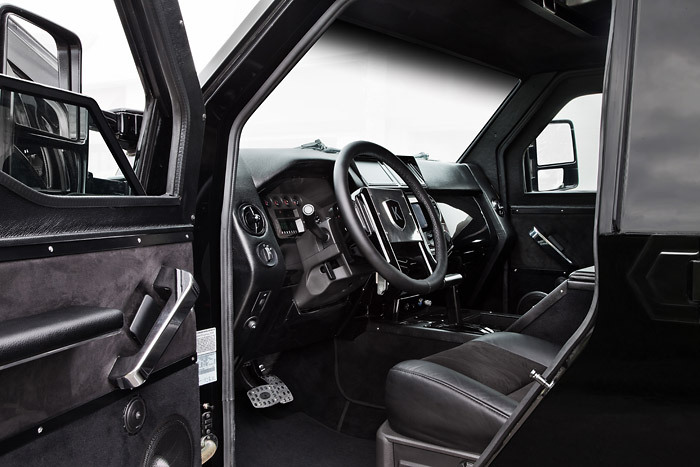 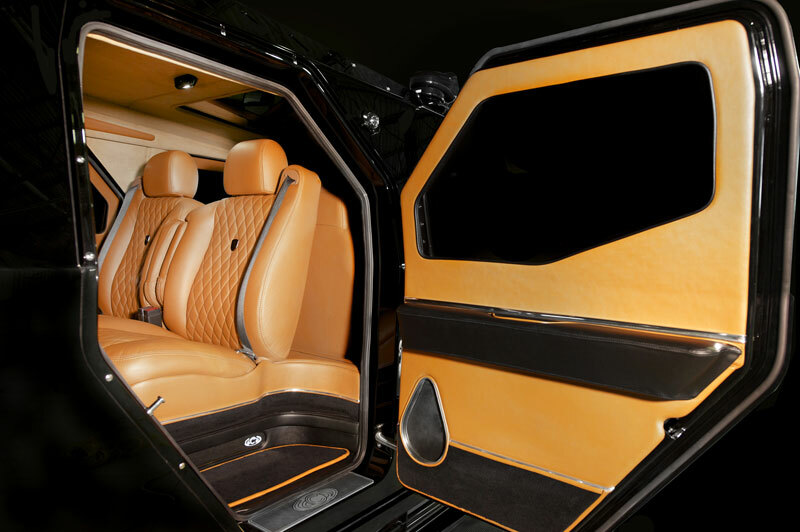 Conquest Vehicle Inc's flagship vehicle, the KNIGHT XV defines the future of the ultra-luxurious, handcrafted fully armored SUV. 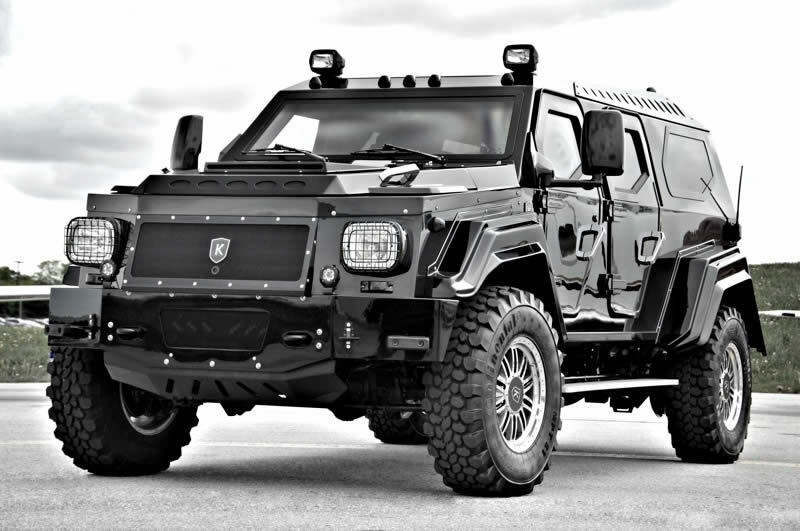 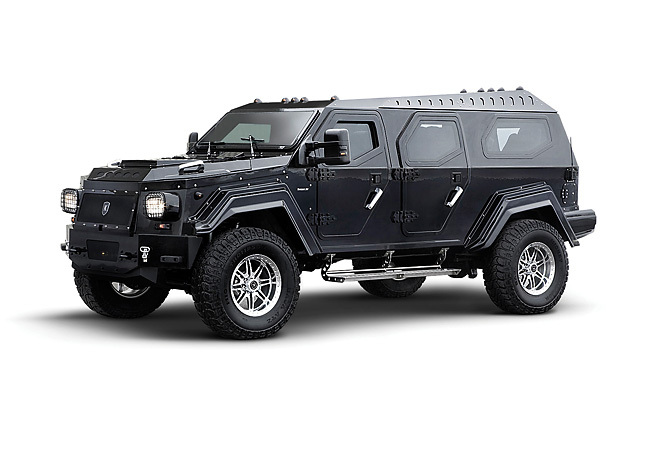 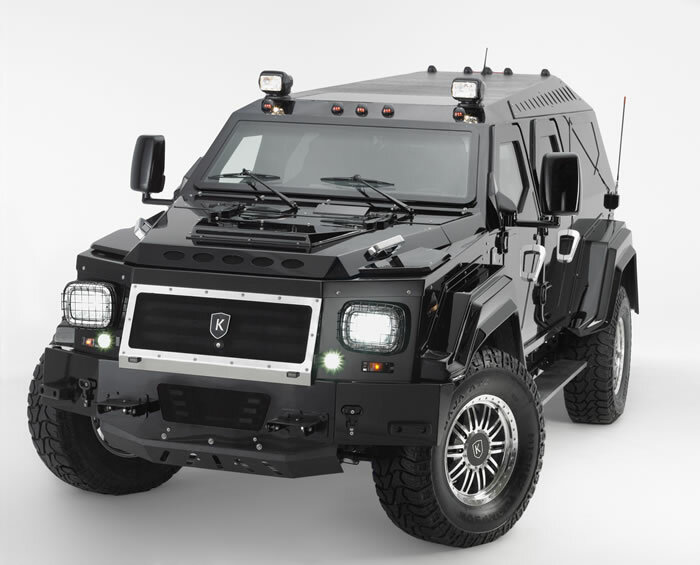 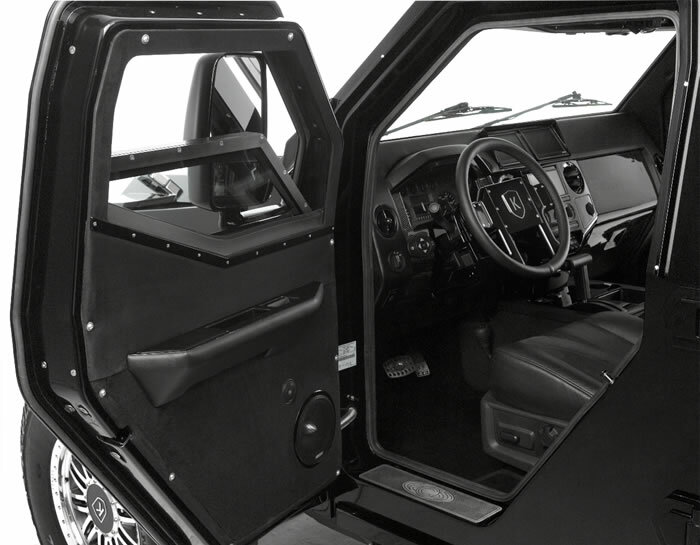 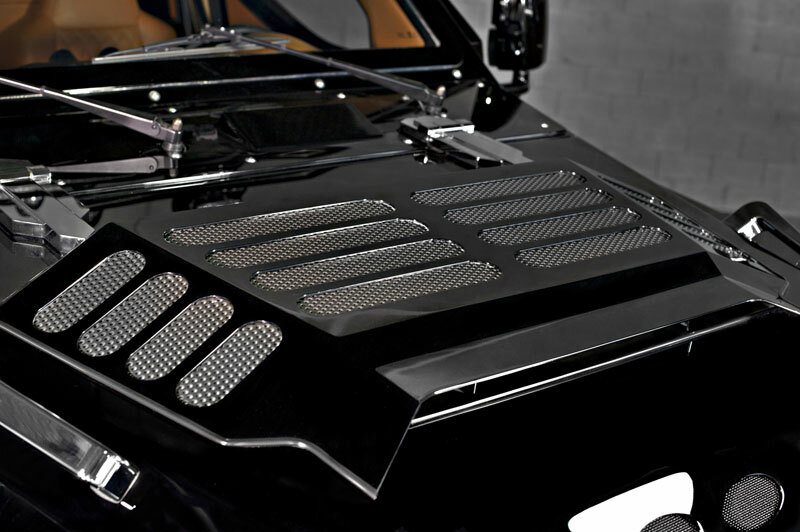 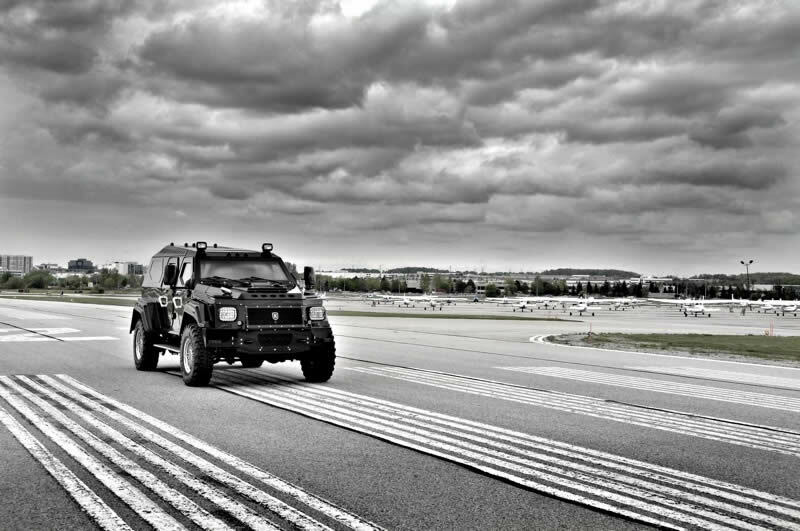 This one-of-a-kind, V10, 6.8-litre, Bio-fuel powered SUV was inspired by military vehicle designs and features security appointments that are unrivaled in today's SUV marketplace. 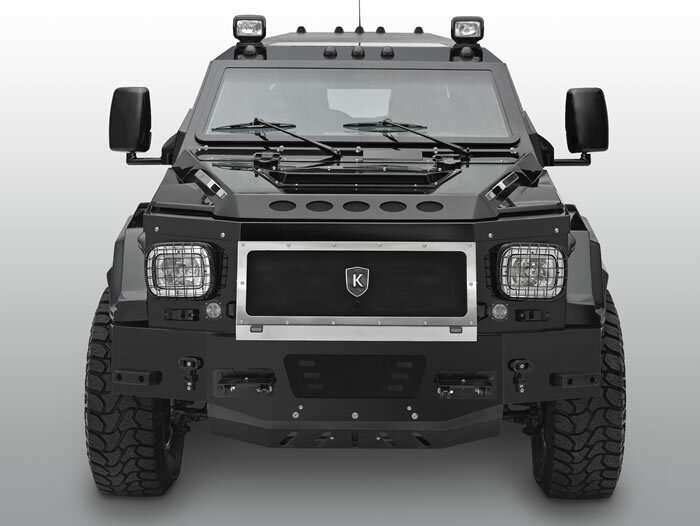 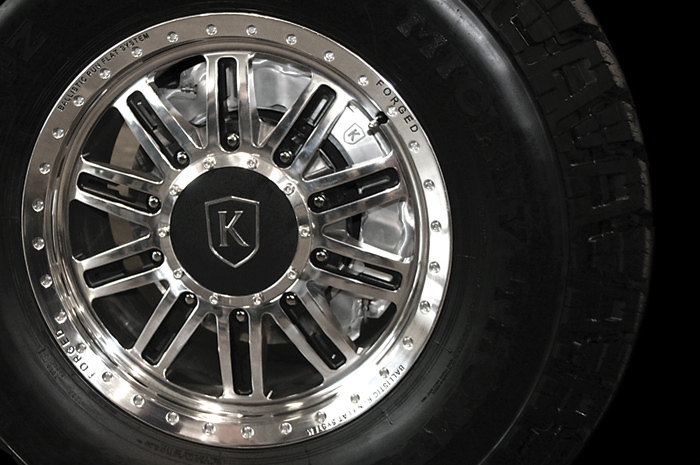 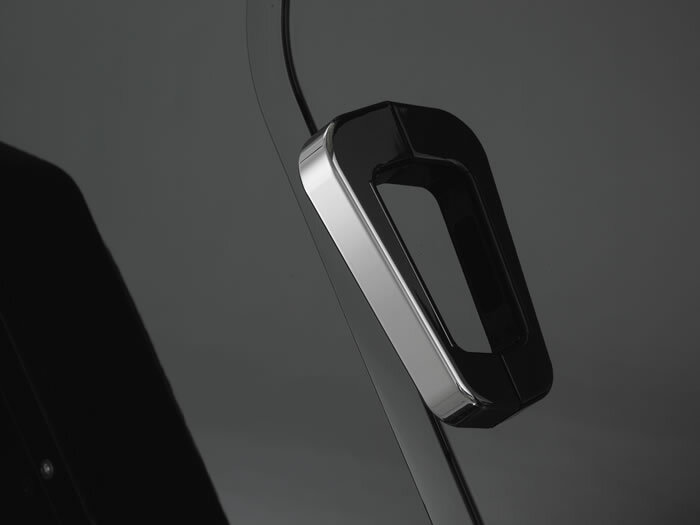 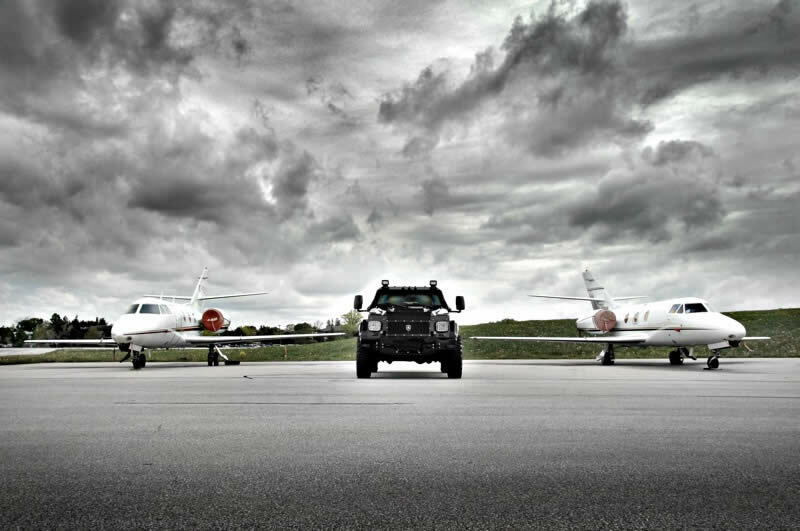 The production of the KNIGHT XV will be limited to 100 vehicles. 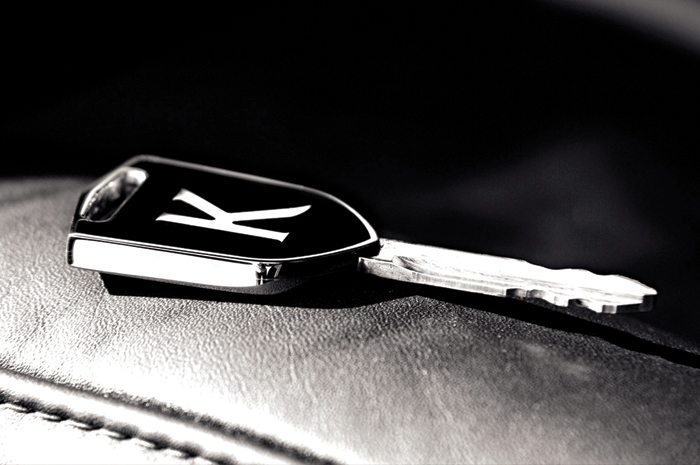 Are you ready to be Knighted?